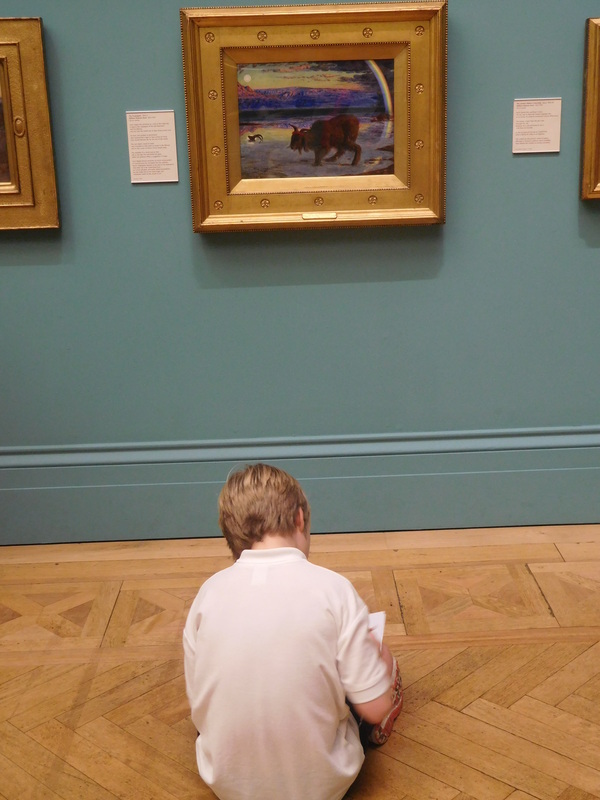 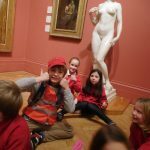 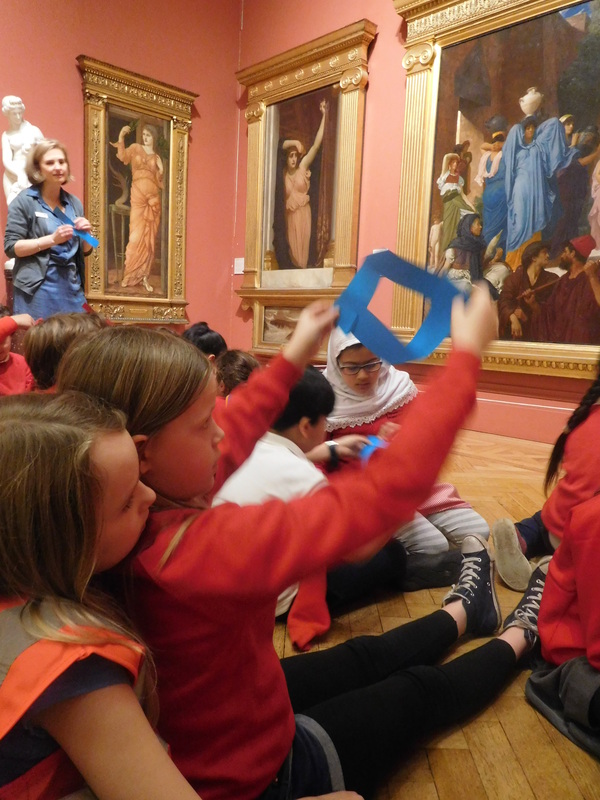 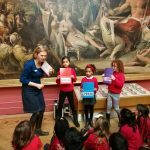 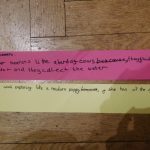 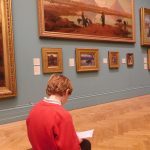 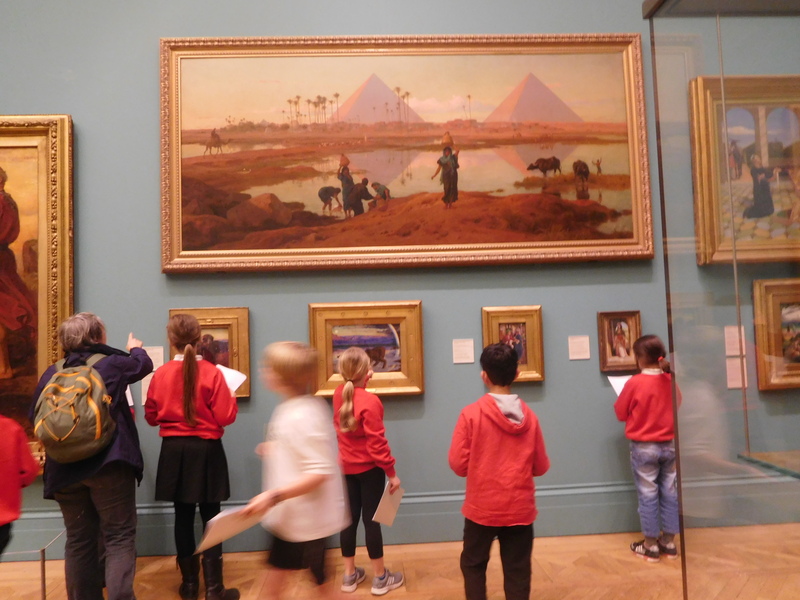 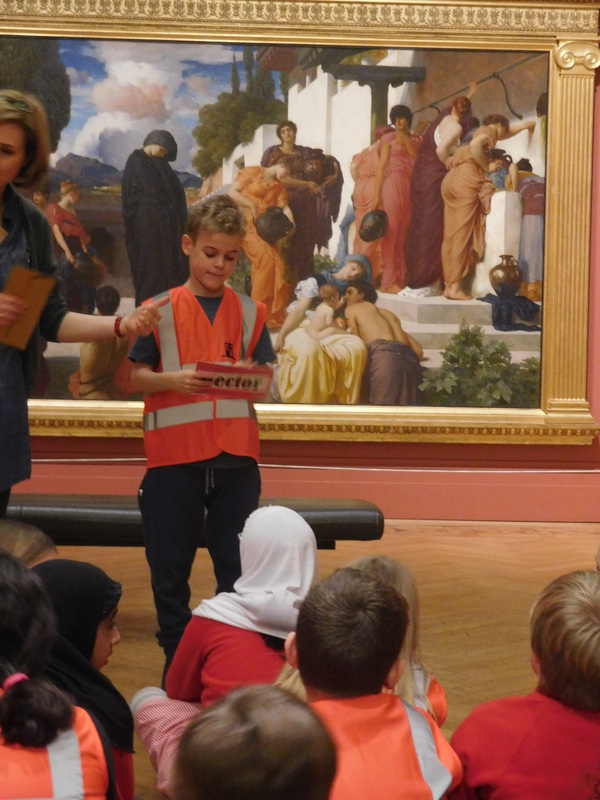 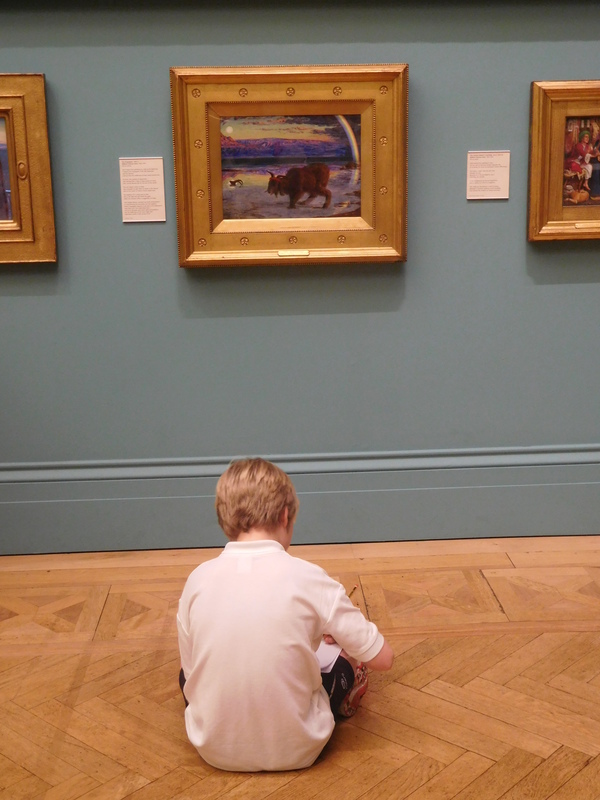 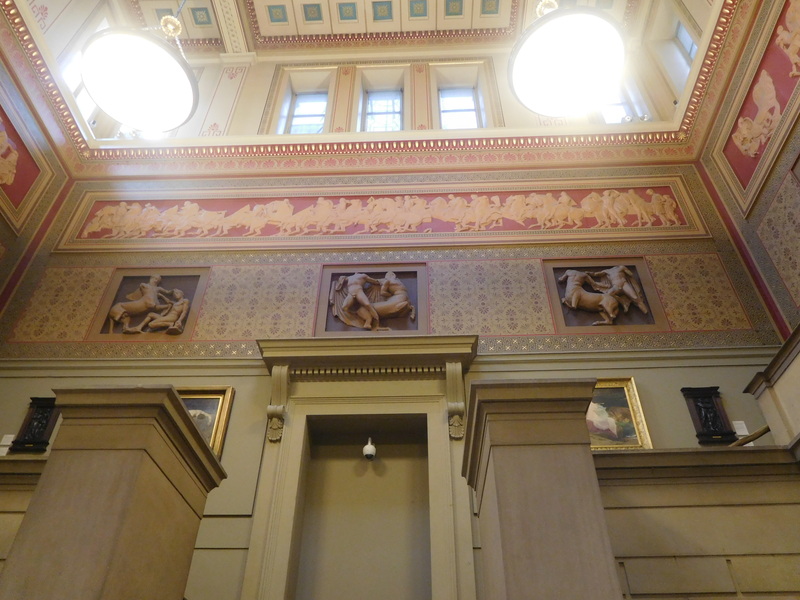 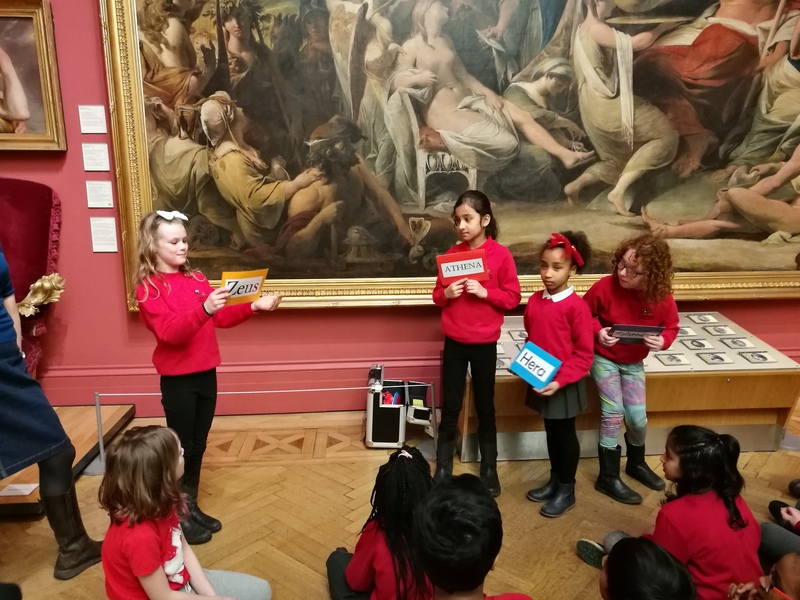 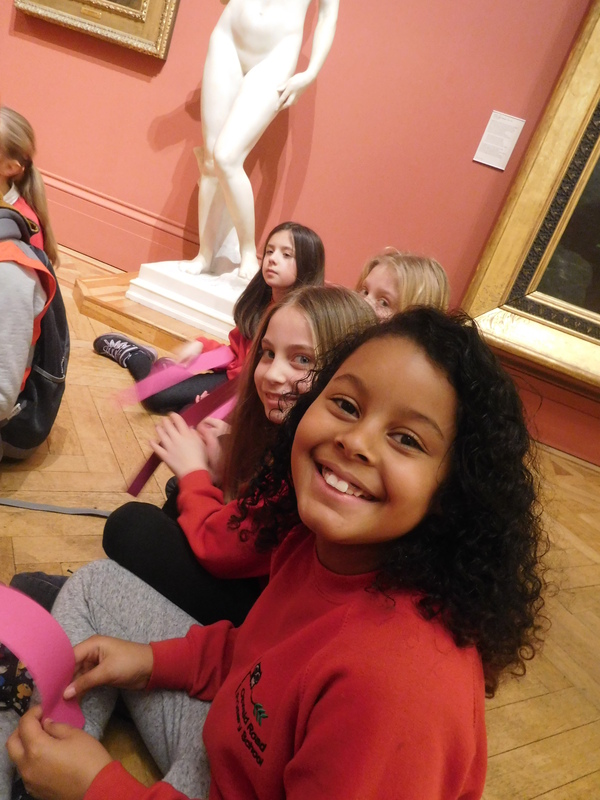 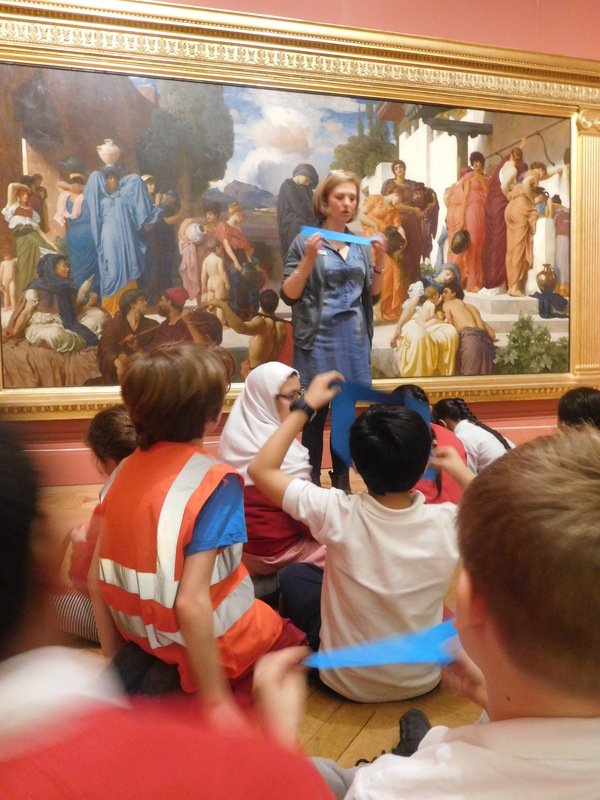 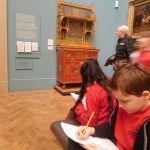 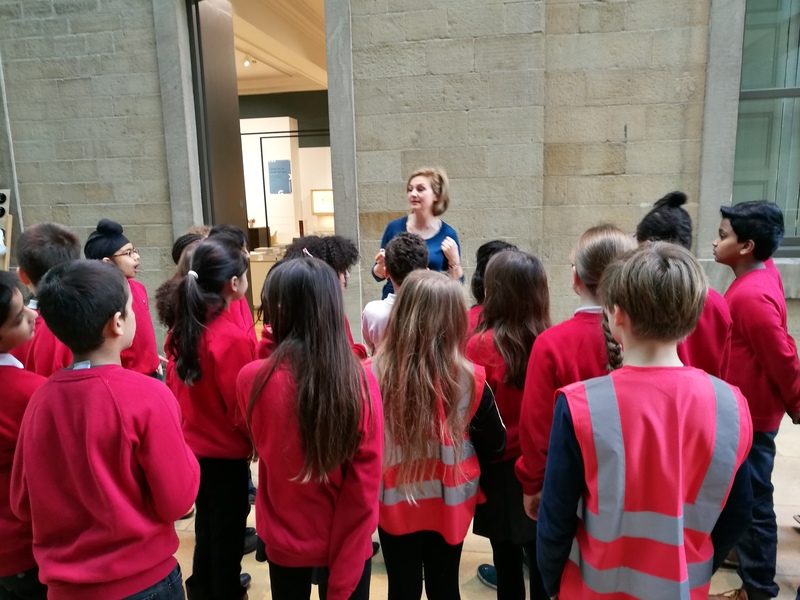 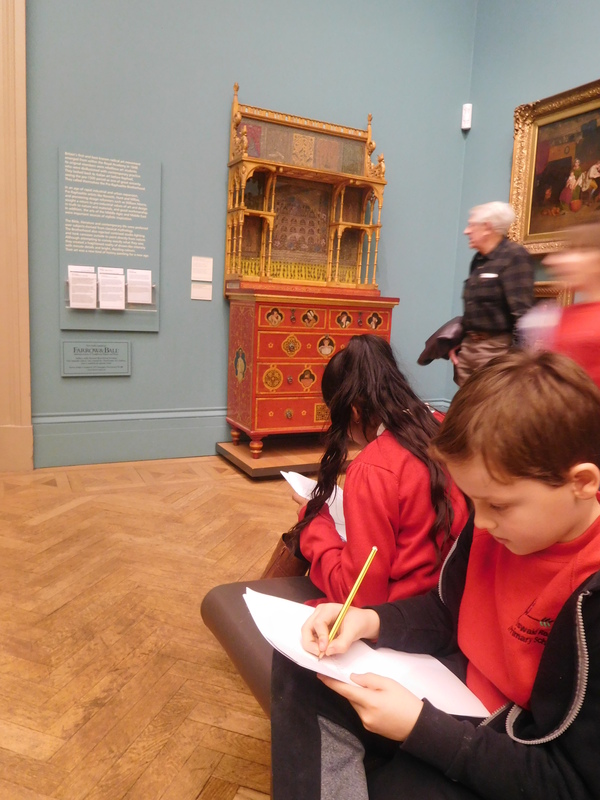 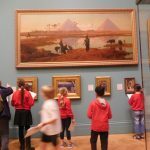 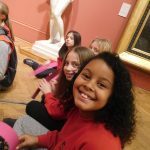 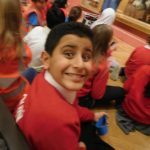 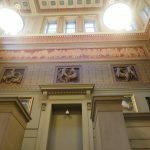 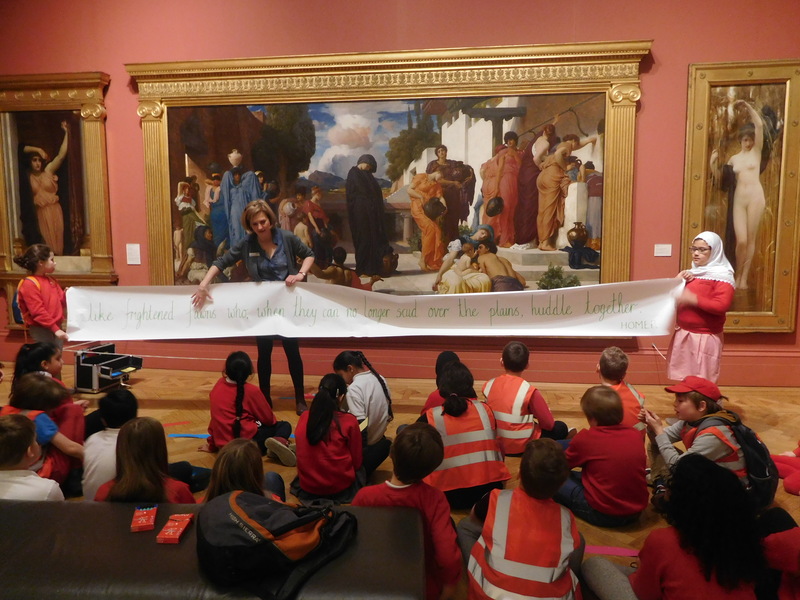 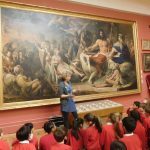 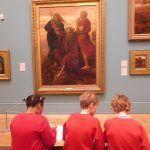 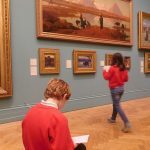 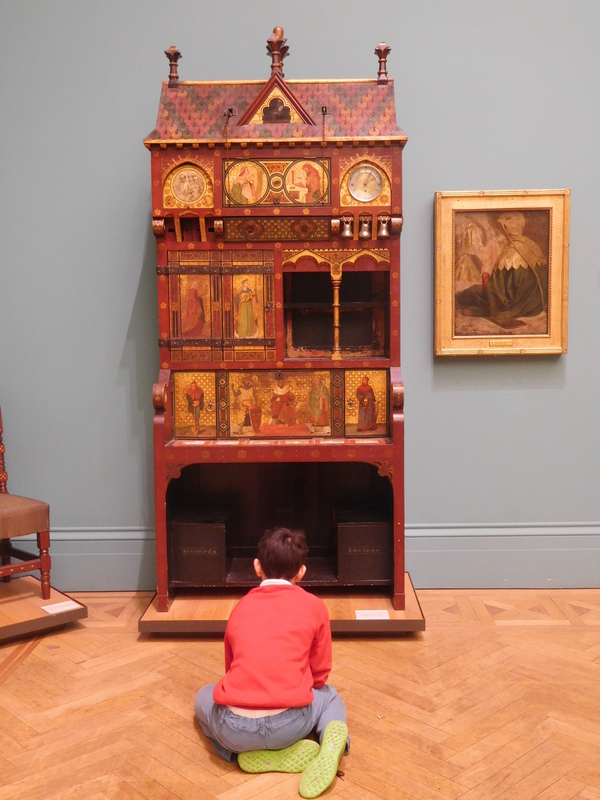 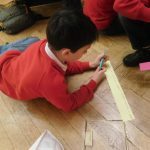 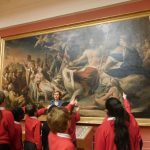 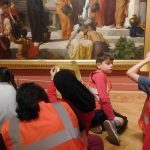 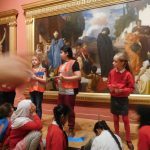 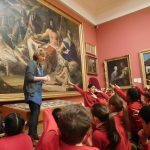 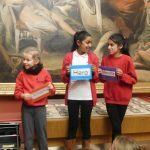 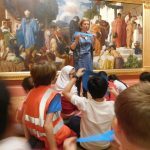 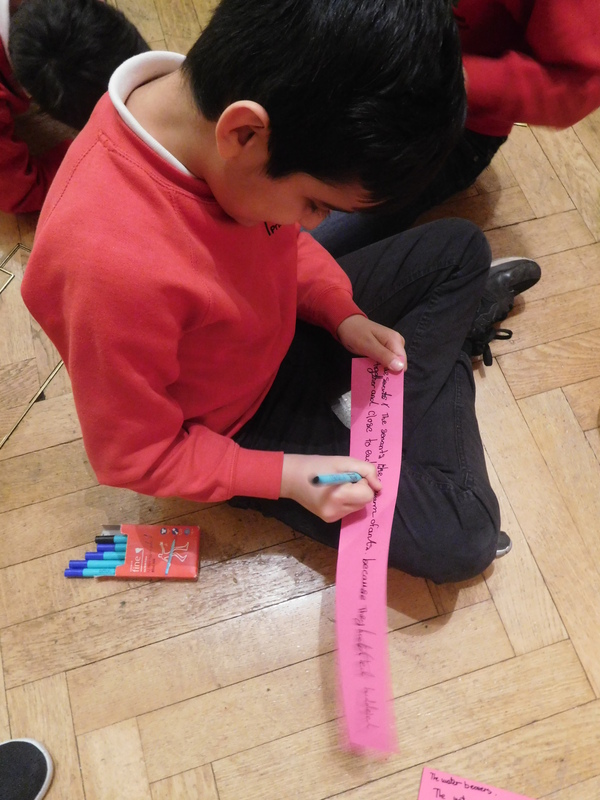 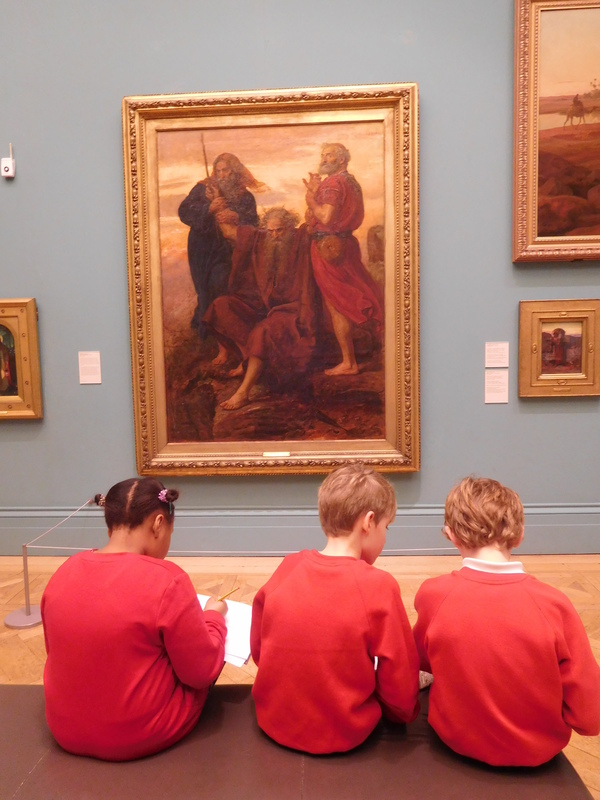 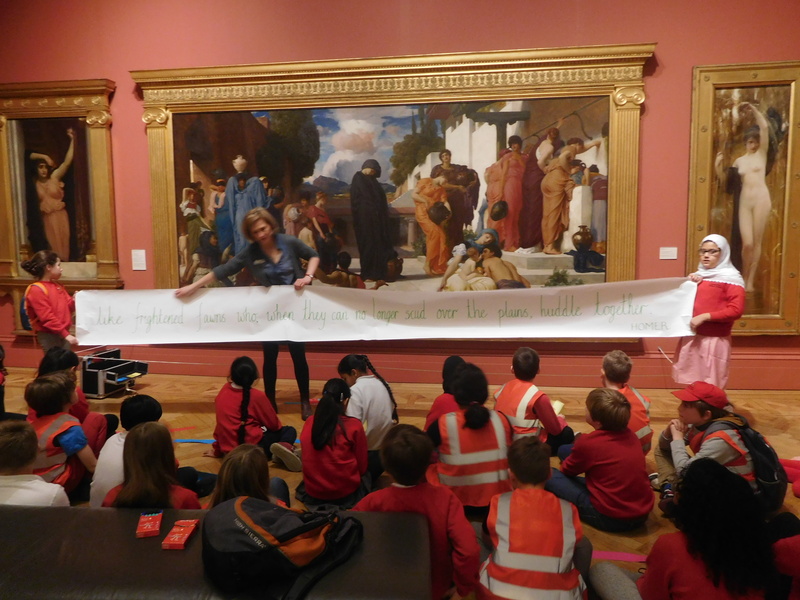 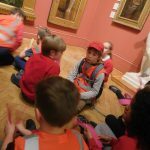 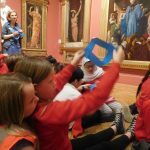 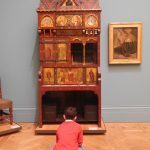 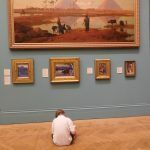 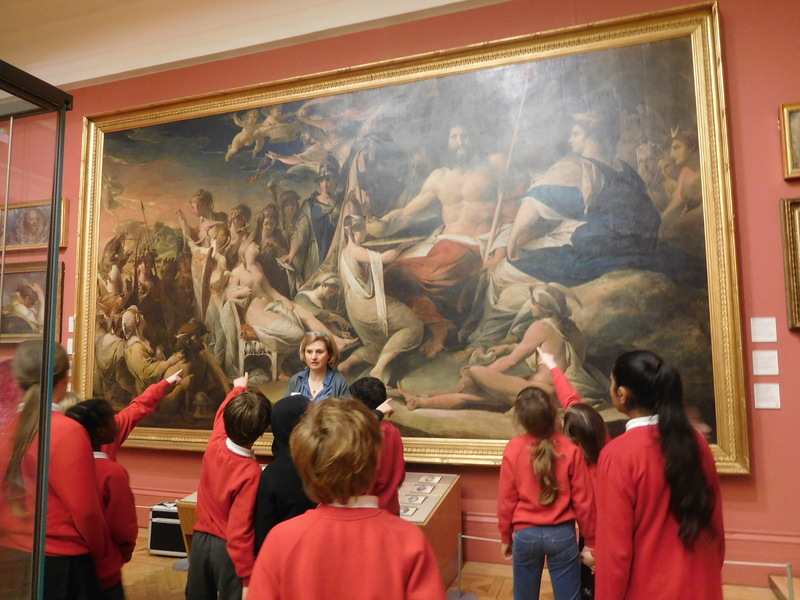 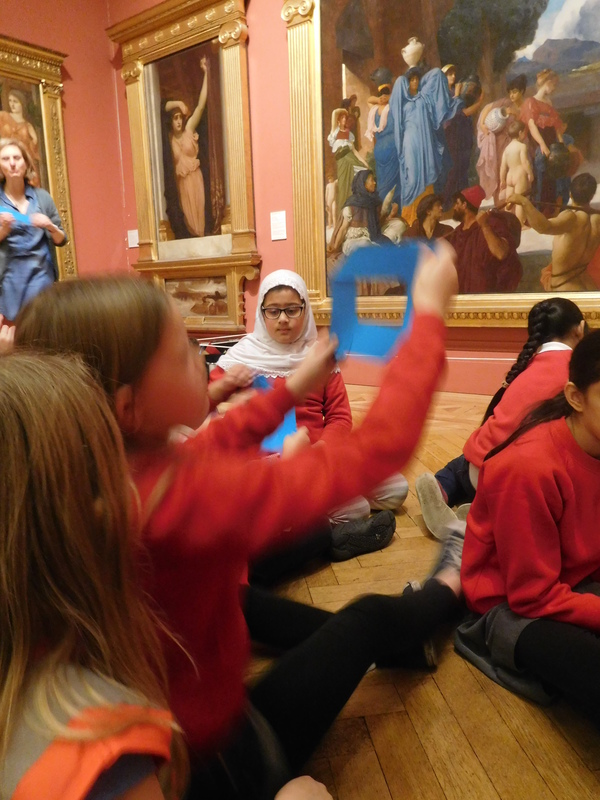 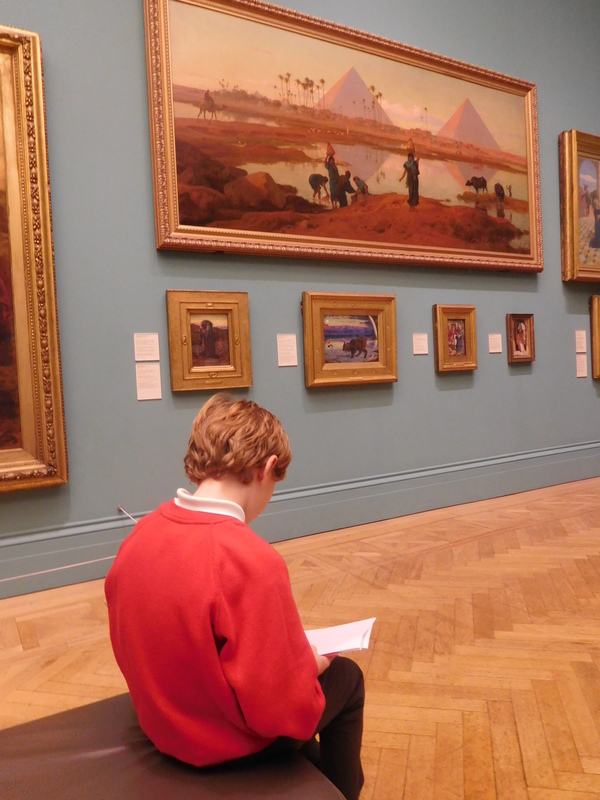 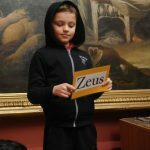 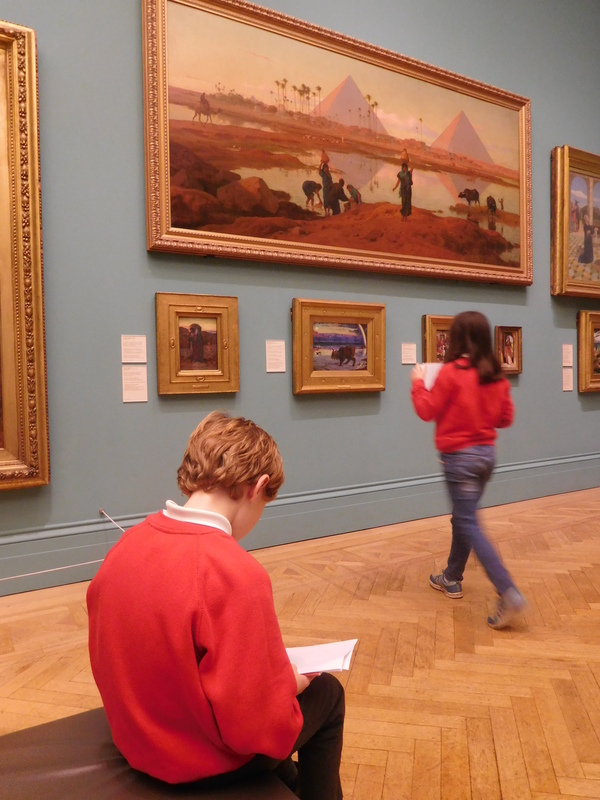 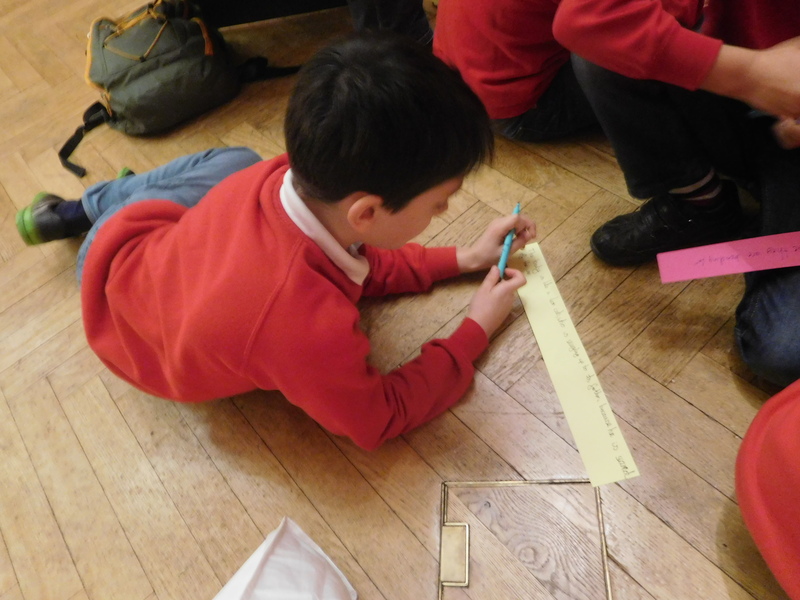 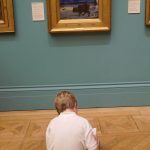 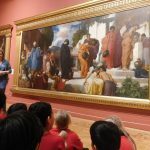 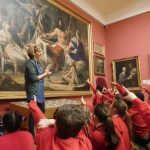 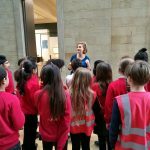 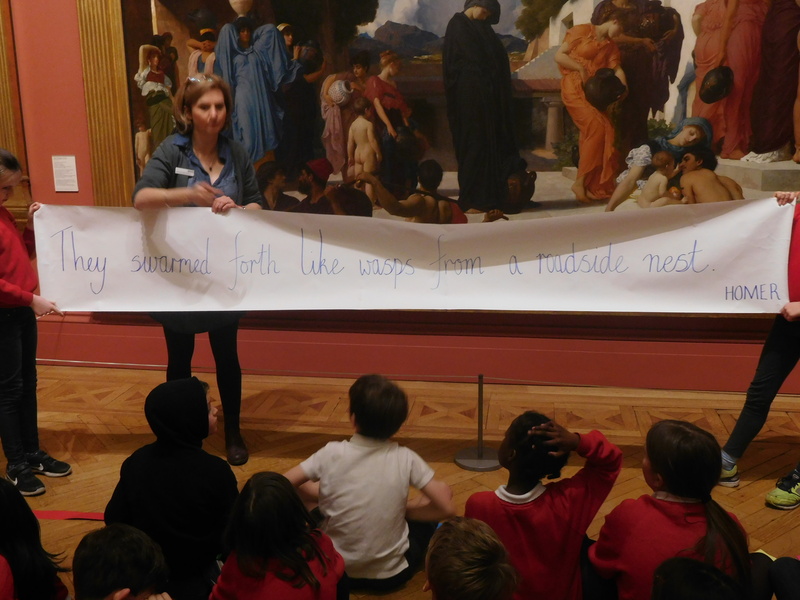 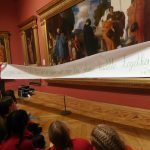 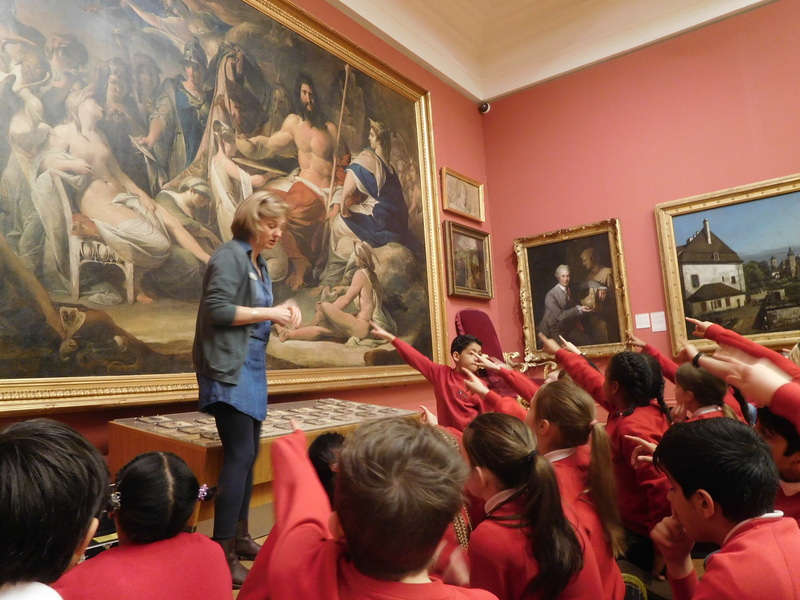 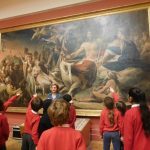 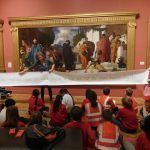 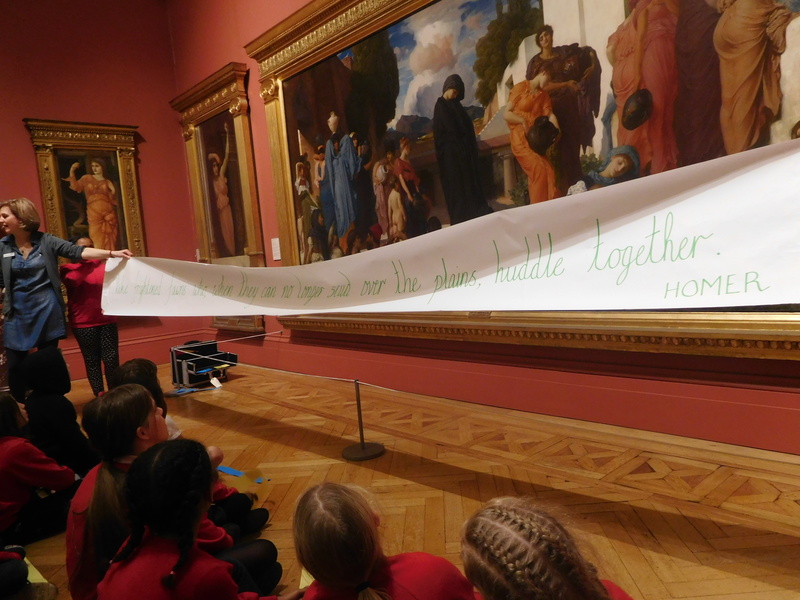 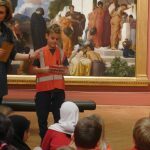 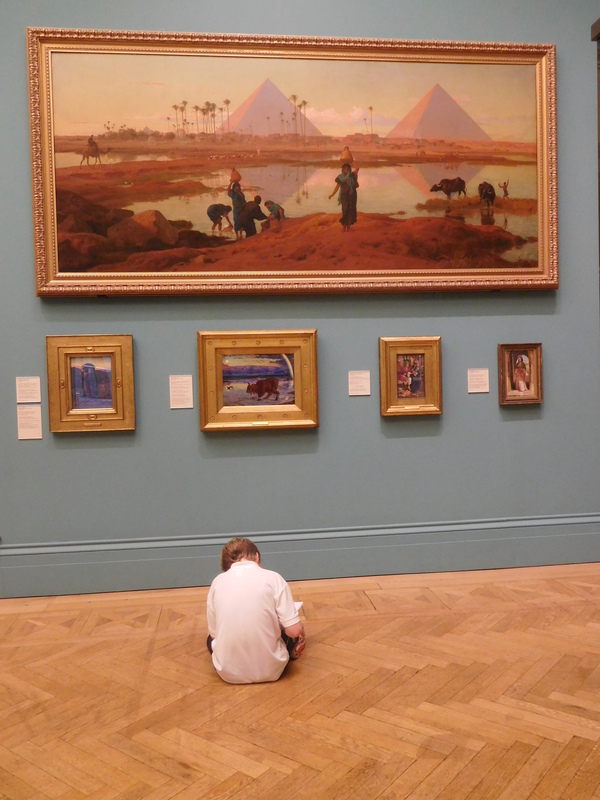 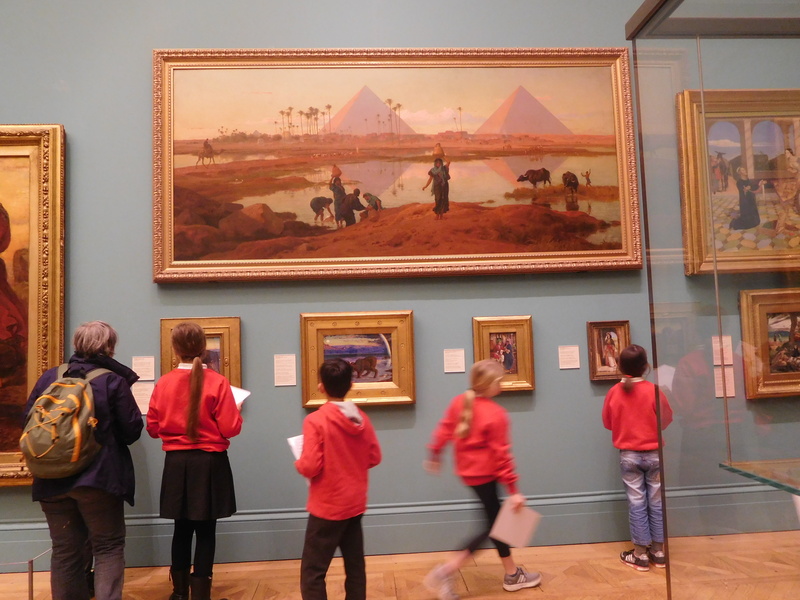 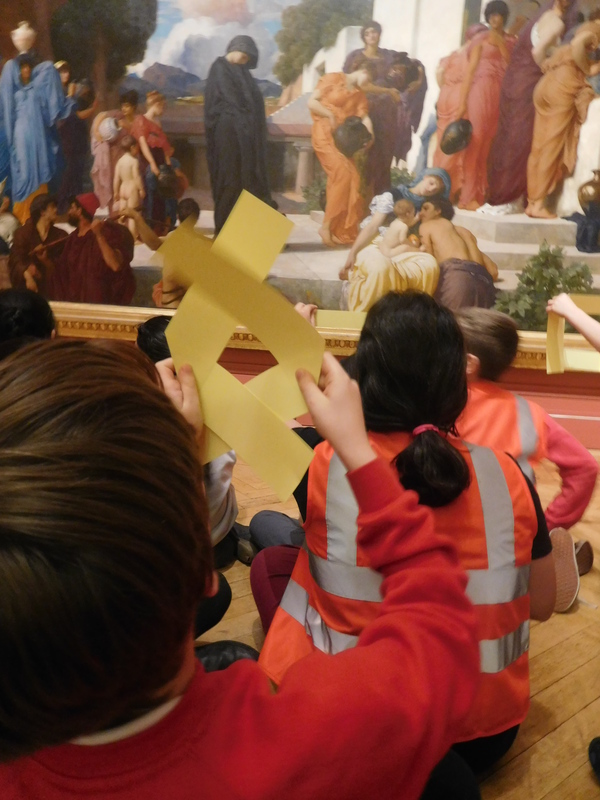 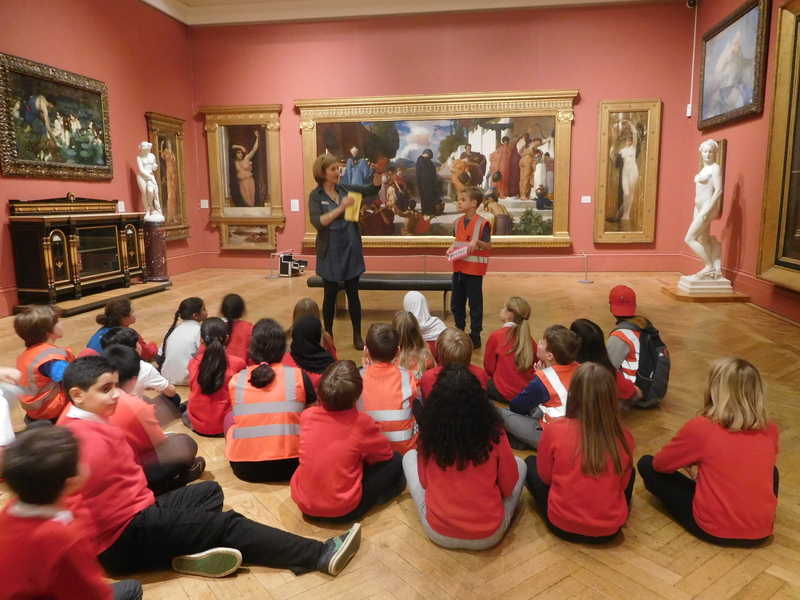 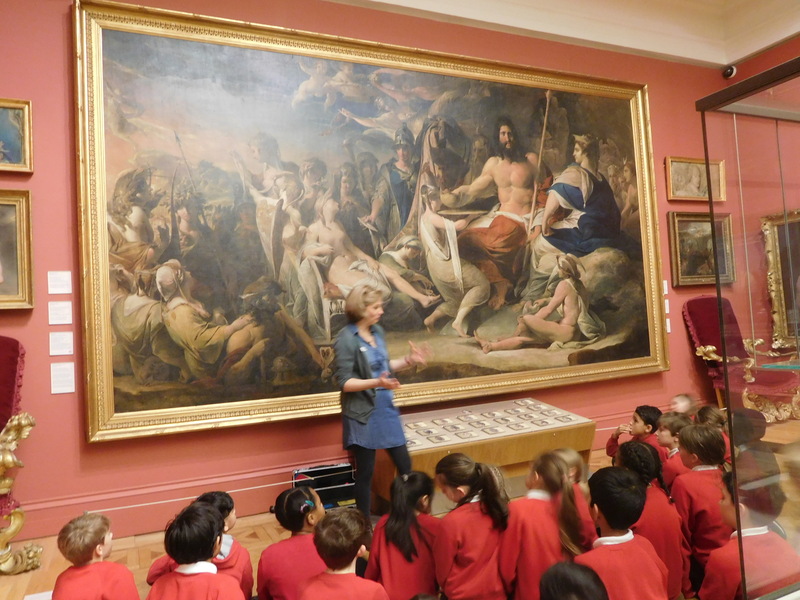 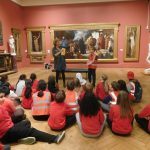 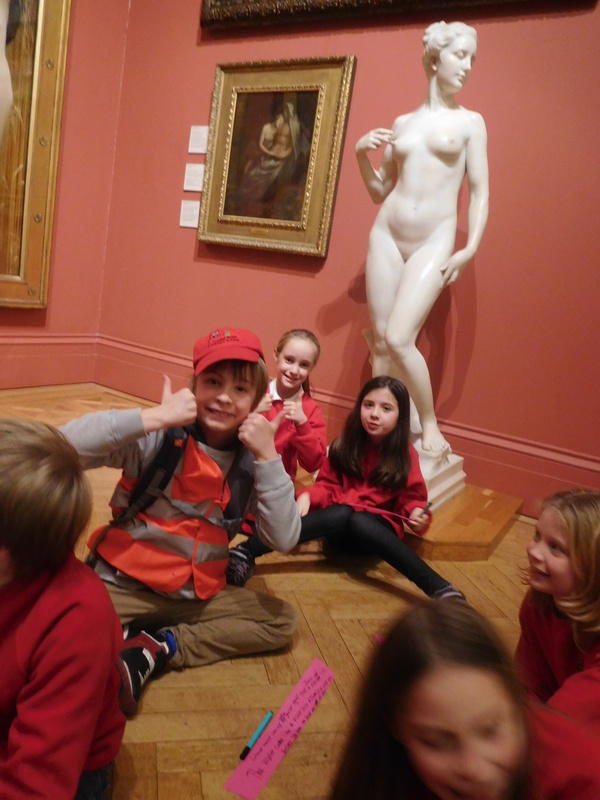 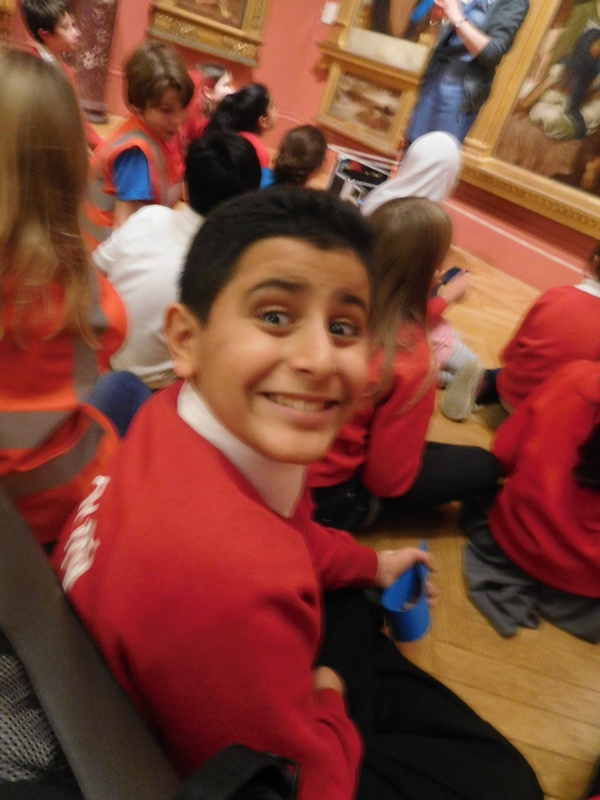 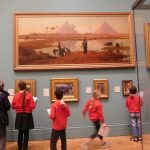 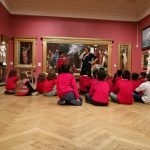 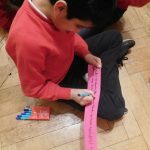 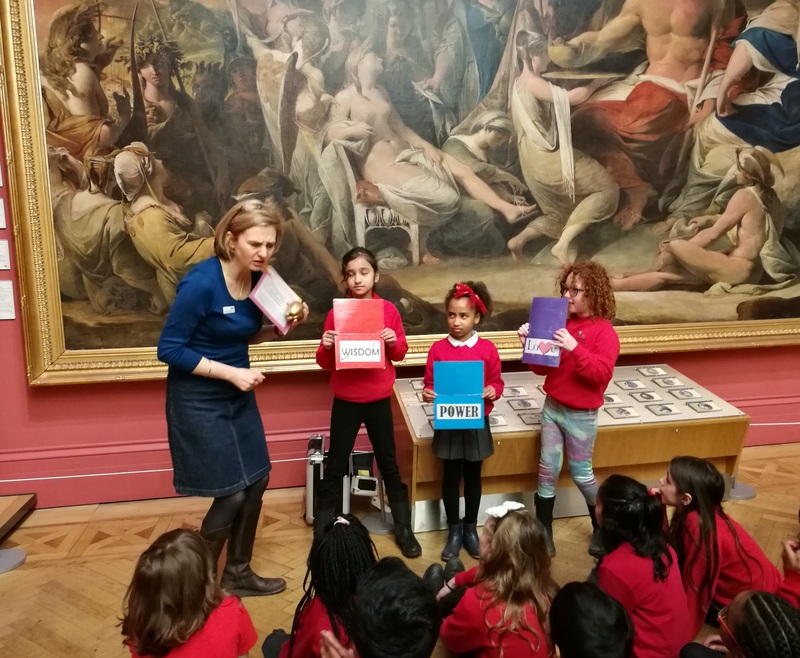 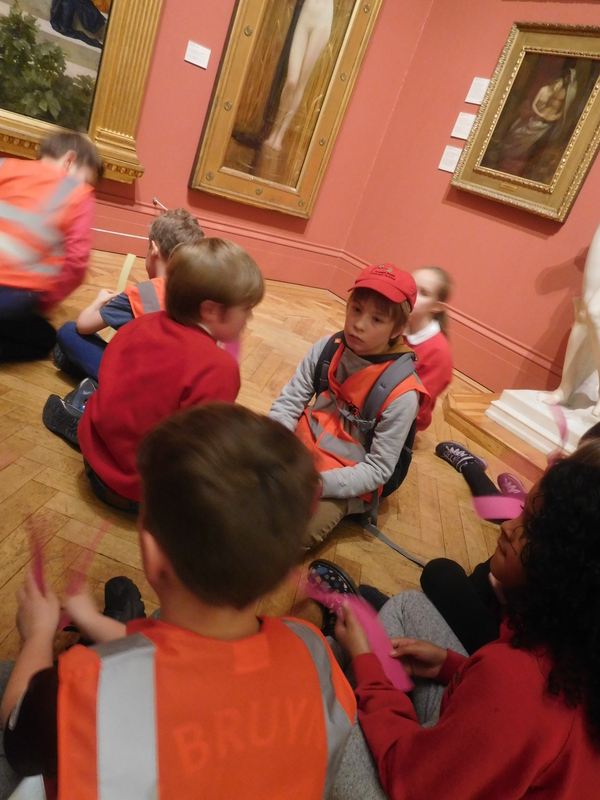 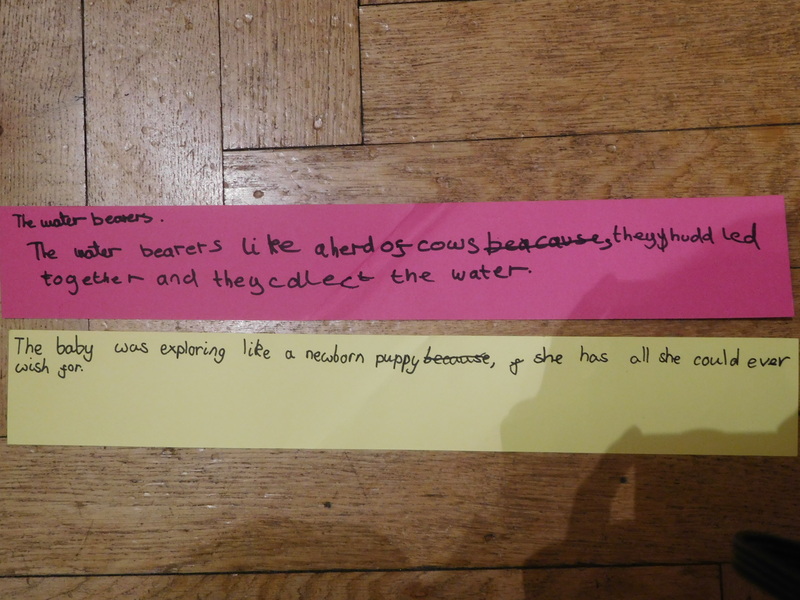 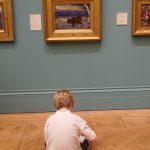 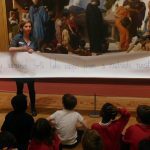 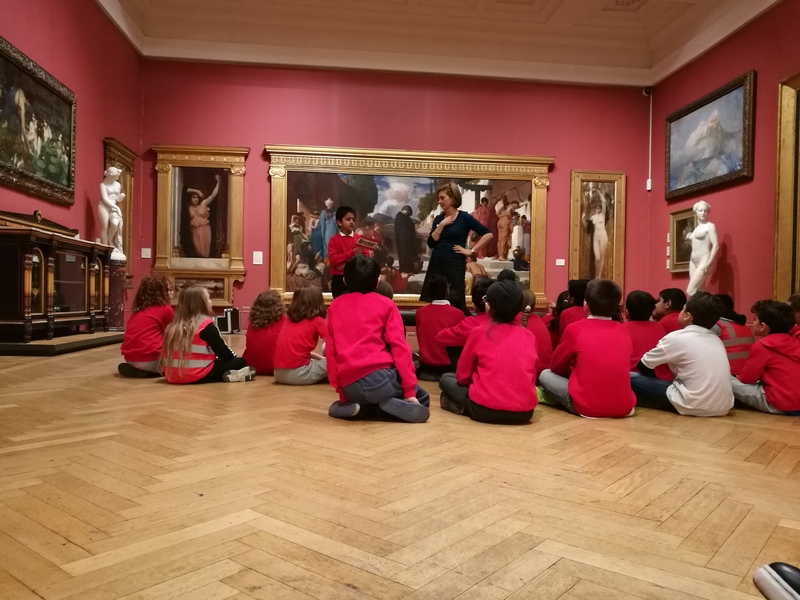 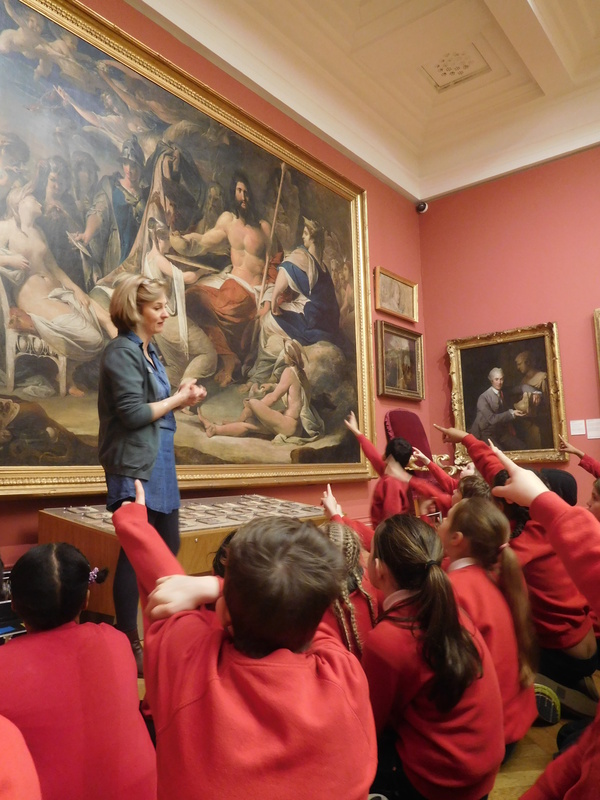 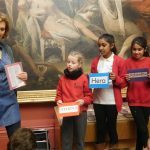 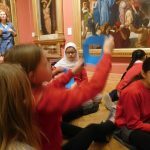 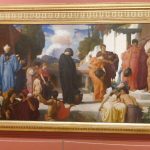 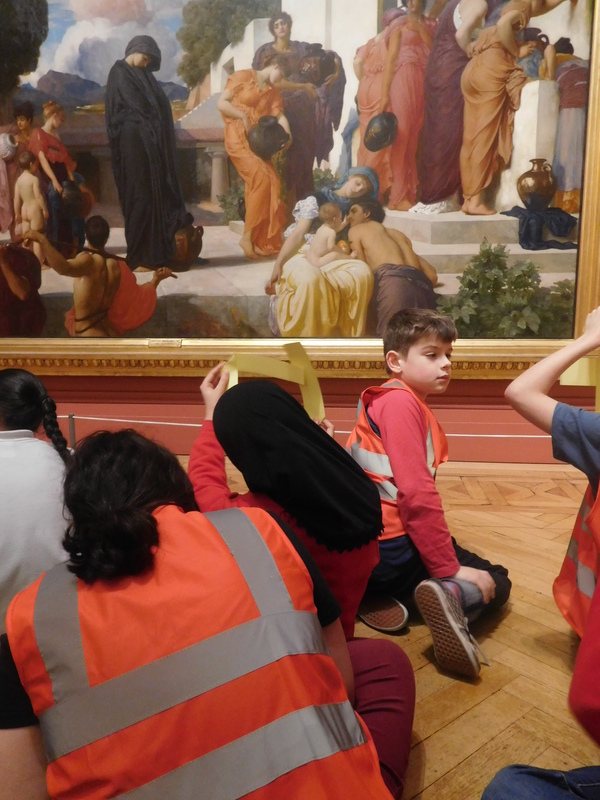 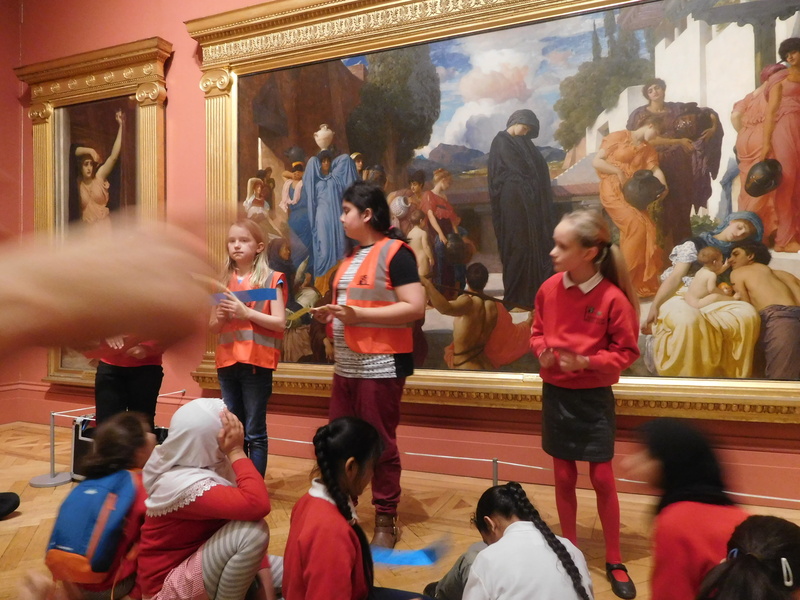 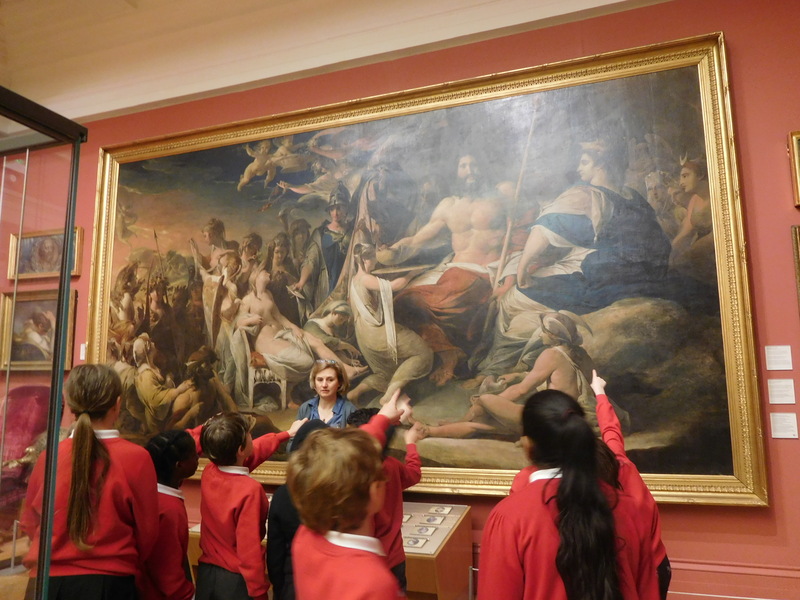 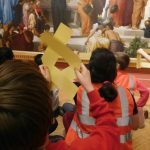 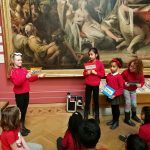 Year 5 had a great time at Manchester Art Gallery last week, taking part in an Ancient Greece workshop as part of their ‘Groovy Greeks’ topic. 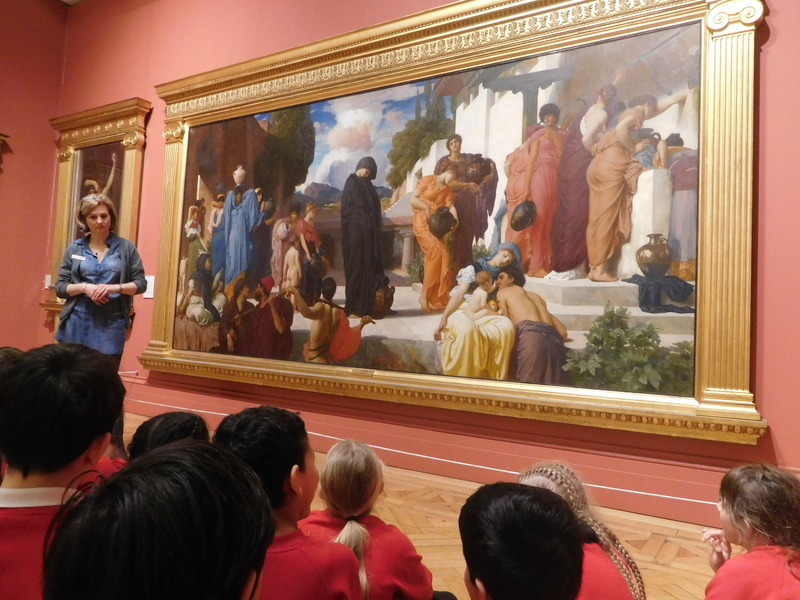 After a self-guided tour of the museum the Year 5s studied two ancient Greek inspired paintings, and looked at examples of ancient Greek pottery. 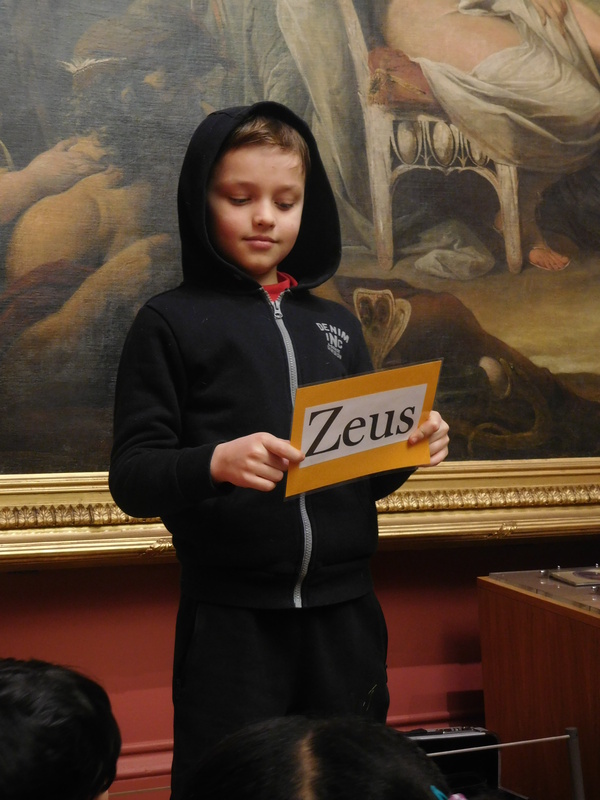 They then reenacted Greek myths and legends, including the story of The Golden Apple and the Trojan War. 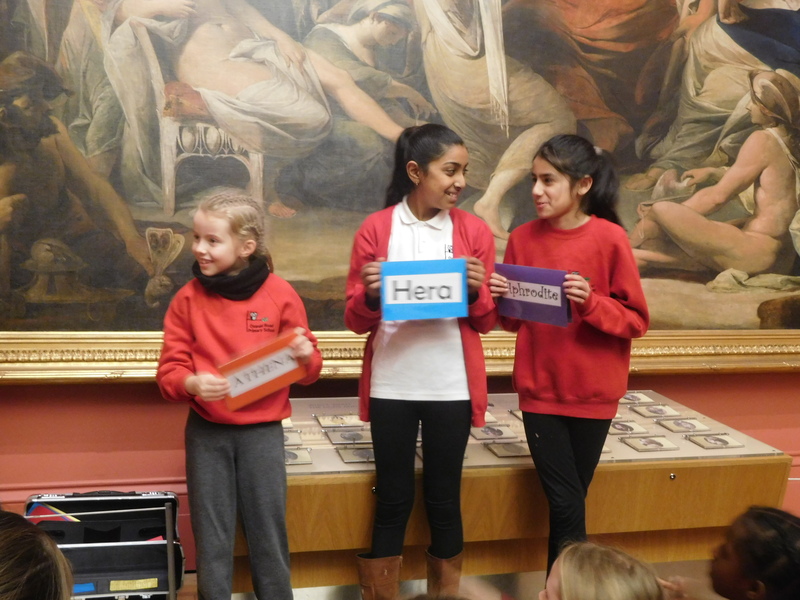 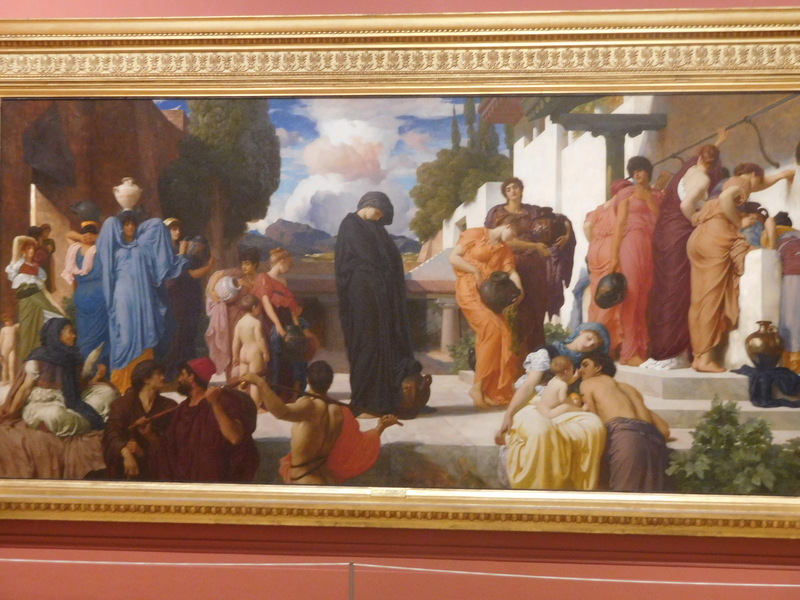 Finally, they had a go at writing similes and poems based on the painting of Andromache.